Marketplaces and prices shown matched UPC number 029695251801 during our search. 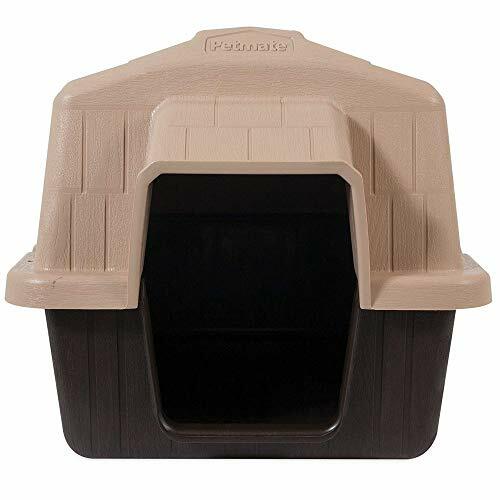 Aspen Pet Petbarn 3 Plastic Dog House, Small, 26.5"x18"x16.5"
The Petmate Petbarn provides a safe and comfortable outdoor home for pets. 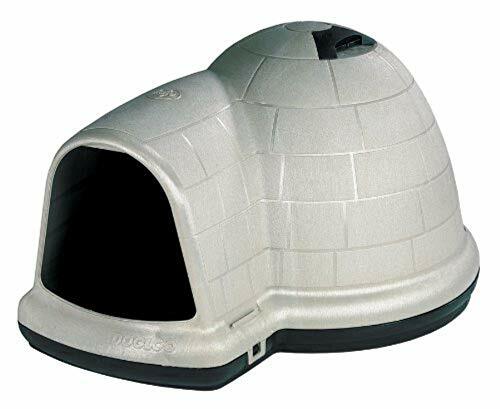 Featuring an all-plastic construction, the Petbarn prevents fleas and stays stronger for longer. The Petbarn's rear air ventilation prevents heat and odor to keep pets comfortable throughout the year. With an extended roof guard rim and raised floor, the Petbarn diverts rain and snow from the entrance to keep pets dry no matter the weather. The Barn's quick-snap latches provide easy, no-tool assembly. 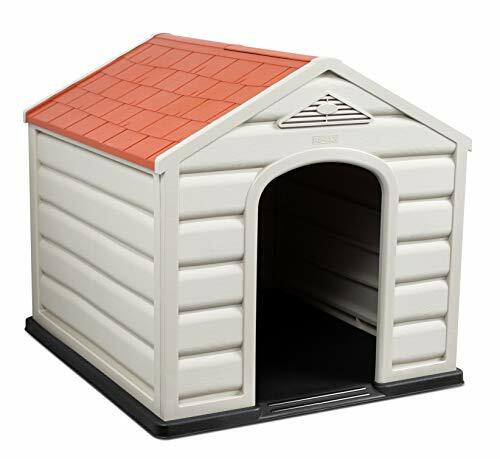 Made with a plastic material, the Petbarn is easy to wash off. The Petbarn's rustic barn style and shape adds a unique touch to the backyard. The Petmate Petbarn is available in four sizes, ranging from 15 pounds to 90 pounds, to accommodate all types of dogs. Caseta de perro Petbarn para el óptimo descanso de tu mascota. 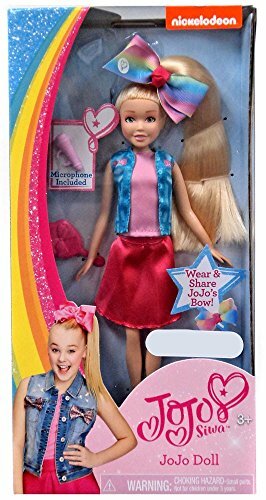 ¡Ideal para que tu peludo duerma cómoda y relajadamente! Perfecta tanto para interior como para exterior.